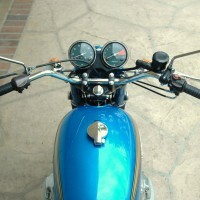 Restored 1979 Honda CBX1000 Motorcycle. 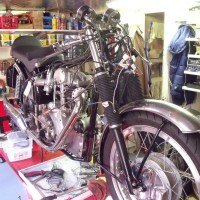 This motorcycle was fully stripped and restored by its owner. 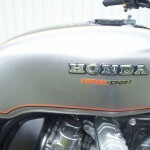 Every part was powder coated or painted. 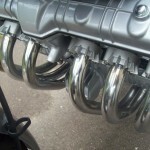 All of the alloy was polished. 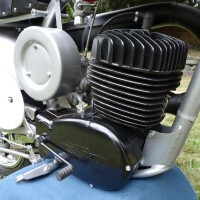 The centre stand was chromed. 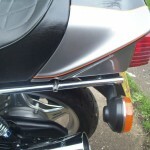 The tank, rear cowl and mudguard were professionally re-sprayed. 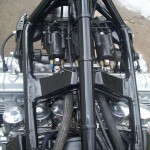 A new starter solenoid was used. 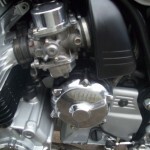 A high output prolink alternator was fitted. 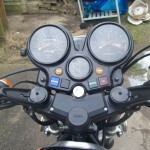 New brake seals were used all round. 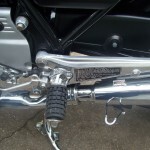 The fork stanchions were re-chromed and fitted with new seals. 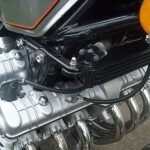 The engine was stripped, vapour blasted and rebuilt. 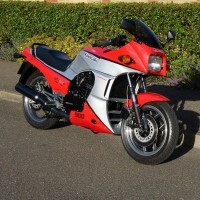 A lovely restored Honda CBX1000 Motorcycle. 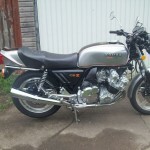 Honda CBX1000 – 1979 For Sale or Wanted? 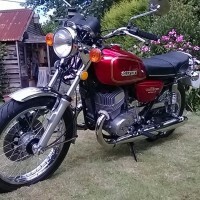 If you're looking for the perfect Honda CBX1000 – 1979 for sale then take a look at the hundreds of restored classic motorcycles listed on our extensive Motorcycles For Sale pages. 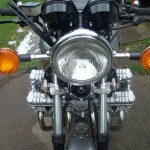 We regularly feature very nice restored Honda CBX1000 – 1979 bikes for sale. 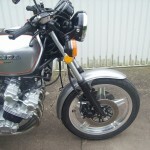 Spares and Parts for your Honda CBX1000 – 1979? 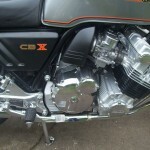 Workshop Manual for your Honda CBX1000 – 1979?